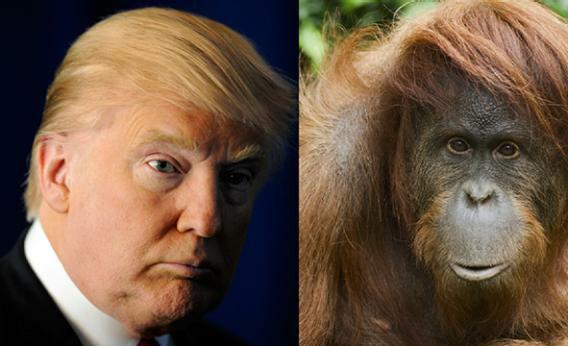 BILLIONAIRE GAMBLER™: Donald Trump related to orangutan? 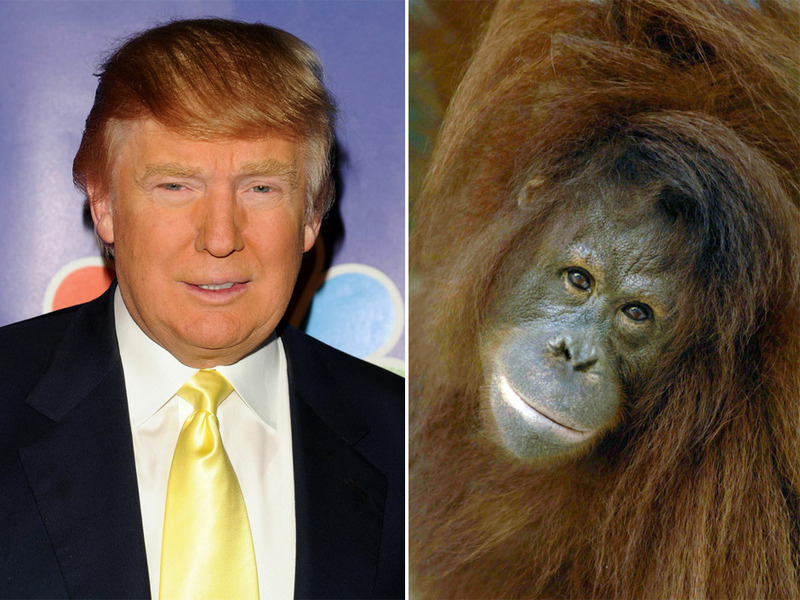 Is Donald Trump really related to an orangutan? 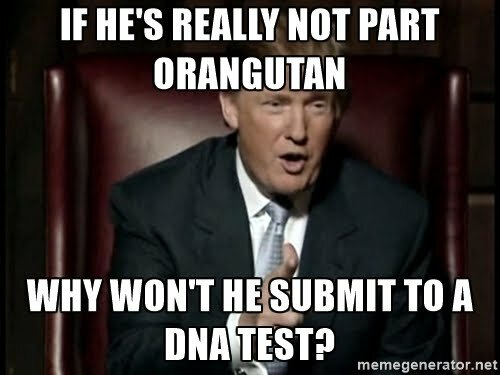 Donald Trump is suing Bill Maher for $5 Million after proving, with his birth certificate as evidence, that he wasn't born an orangutan. No joke! 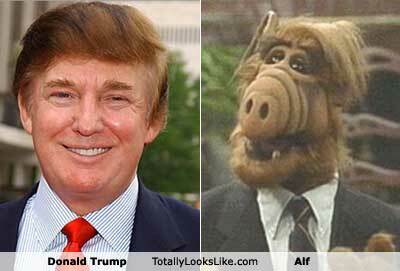 This is for real! 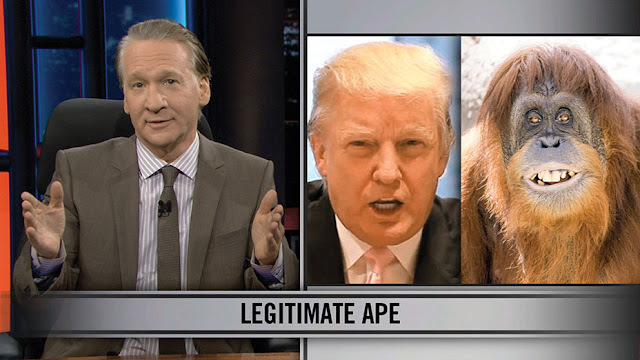 After Maher joked in 2012 that Trump was “the love child of a human woman and an orangutan,” Trump sued for $5 million. 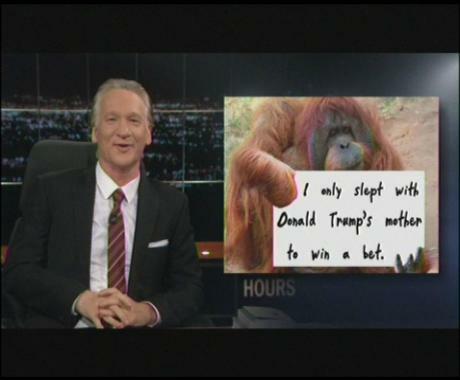 Bill Maher: Of course. 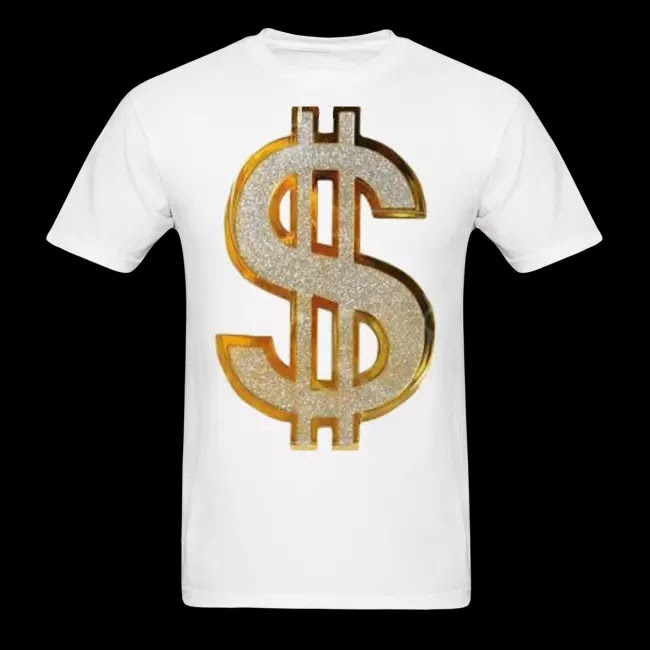 I had to spend money. 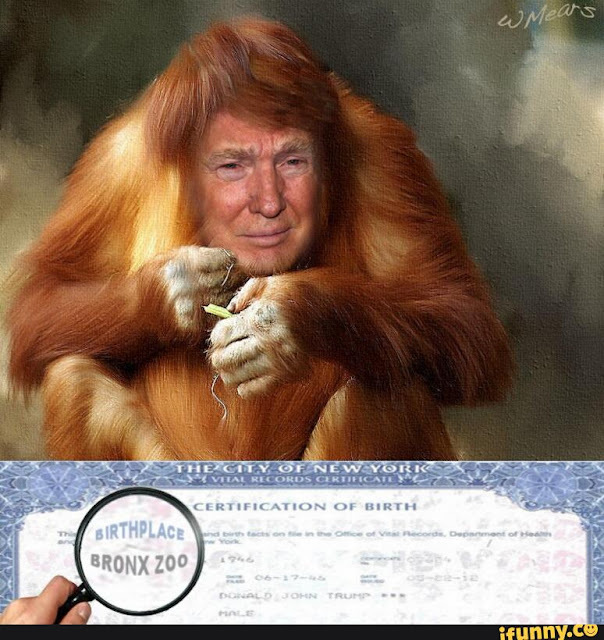 I had to hire lawyers and have them show up in court just so this moron could present his birth certificate proving he wasn’t born of an orangutan. I mean, that is what it was. People think it was a lawsuit about defamation, that he was suing me because I said something mean about him. But of course in America you can’t do that. We do have the First Amendment here. 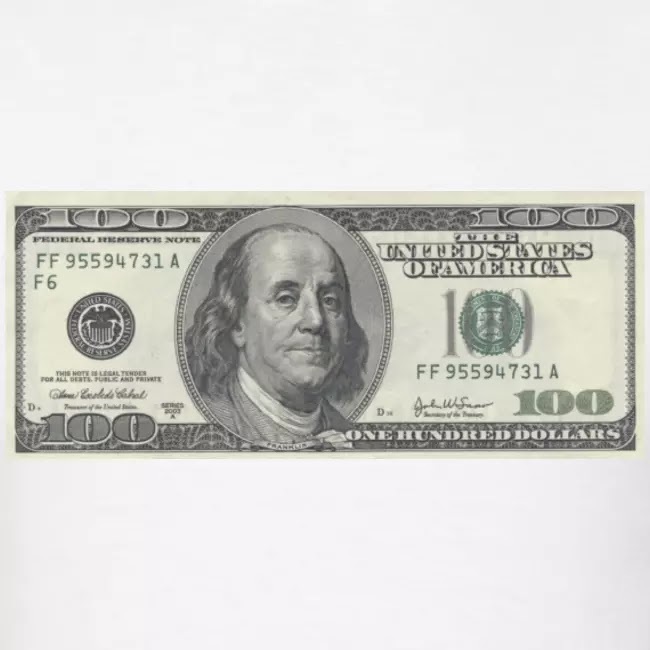 The lawsuit — it is so insane that I cannot almost make it come out of my mouth — but the lawsuit was after Trump … offered Obama $5 million — he tried to bribe the president of the United States into releasing his college records. 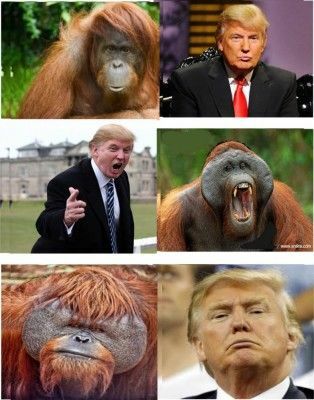 So I offered Trump $5 million if he could prove that he wasn’t the son of his mother and an orange-haired orangutan, and we have shown the picture many times. So he actually goes into court and says, ‘Bill Maher owes me $5 million because here’s my birth certificate and look, it doesn’t say orangutan on it.’ I mean, I can’t even begin to describe how insane that is.